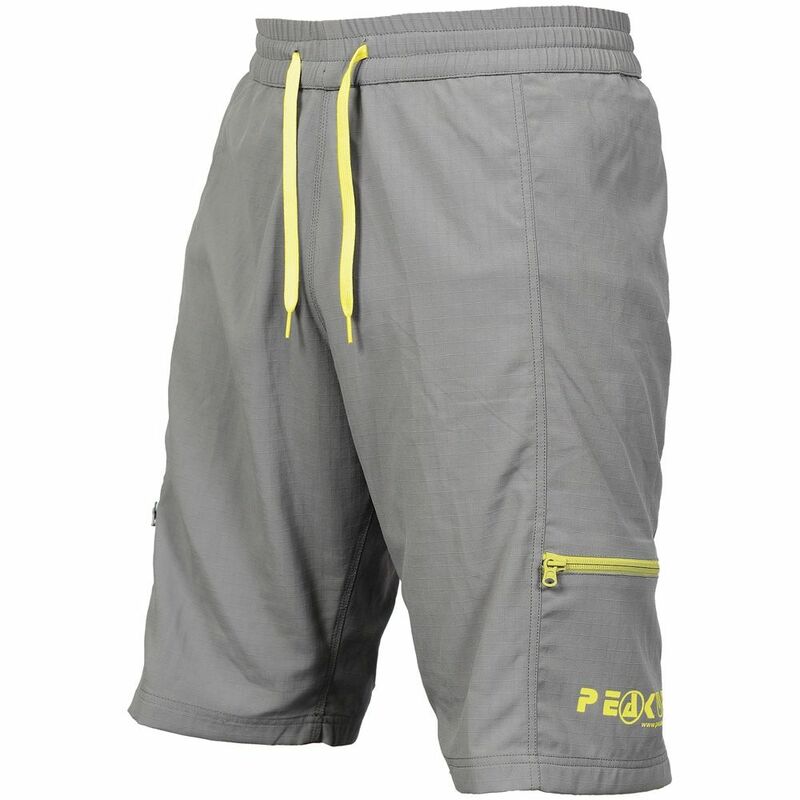 A great pair of shorts that will keep you warm in the winter, but you won't sweat you bits off in the summer! These shorts are an ideal choice of paddling wear, warm and quick drying there great for the summer months and are even warm enough to see you into the fall. The Peak UK Bagz short have a quick drying polyester outer fabric and a warm fleece inner liner. Great for paddling but also good for cycling, adventure racing and climbing, a true multi sport item.